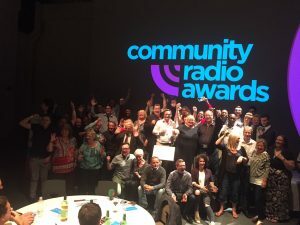 The first ever Community Radio Awards have been held in Birmingham last night, with nearly 50 entries from across the country being recognised. The inaugural awards took place at Birmingham City University, to a sold out crowd of more than 100 guests. 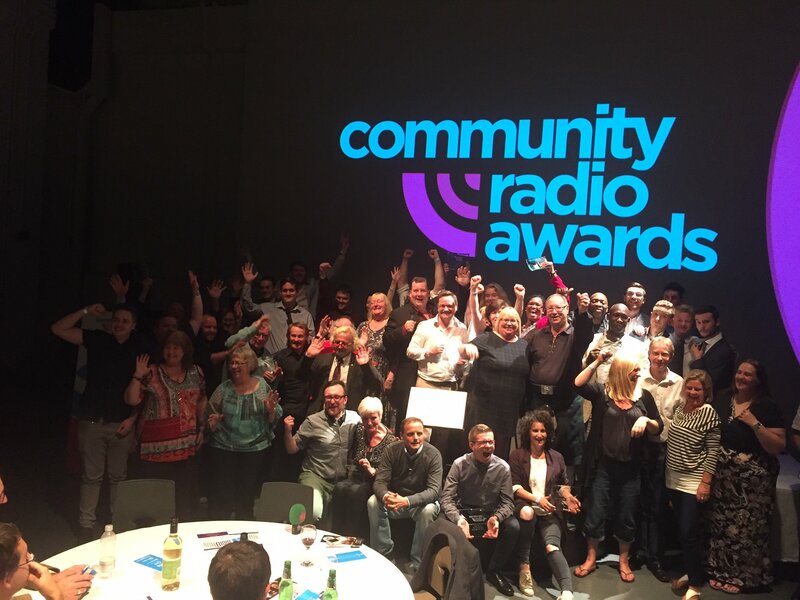 Awards chair Martin Steers said: “Everyone seems to have had a fantastic night.